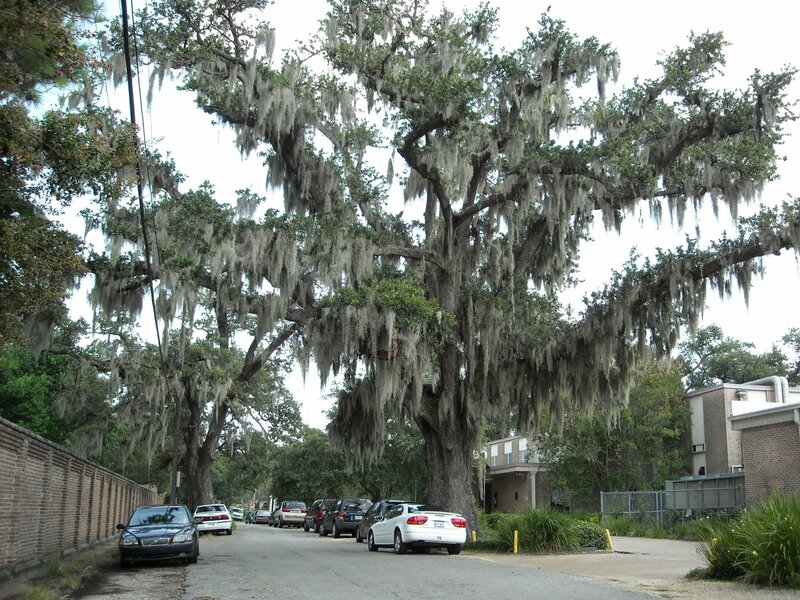 You don’t see too many trees full of Spanish Moss any more. Maybe Katrina & Rita washed it away. The trees in the park are not this loaded with moss at this time.